Thank you for visiting my legislative website. It is my honor to serve the citizens of the 22nd Senate District in the Illinois General Assembly. On this website, you can learn a little bit about me, my record in the General Assembly and the services I can provide you. 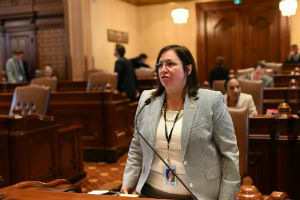 ELGIN – Illinois children who are qualified medical cannabis patients will now have access to their medicine on school grounds thanks to Elgin Democrat, State Senator Cristina Castro. Castro’s bipartisan initiative creates "Ashley's Law” which allows for the administration of medical cannabis-infused products on school premises. It was signed into law Wednesday. This measure was in response to a recent case of an 11-year-old student being denied use of medical cannabis prescribed to her to alleviate symptoms of leukemia treatment. Although she is a qualified medical cannabis patient, previous state law prohibited her use of medicinal cannabis on school grounds. House Bill 4870 passed the Senate and House with unanimous support and goes into effect immediately. 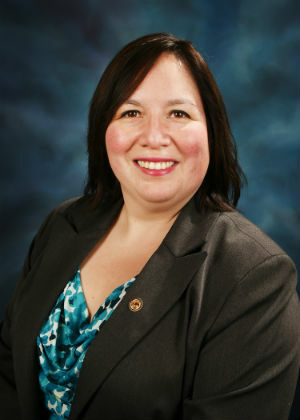 ELGIN – After hearing about the accusations of abuse at a Chicago shelter housing immigrant children, Senator Cristina Castro (D-Elgin) is calling on DCFS for an investigation. Children placed in Casa Guadalupe, run by Heartland Alliance, spoke to The Washington Post about the horrors they faced while away from their families. Now, after being released to their mothers, reports say these children still have altered behavior and nightmares. ELGIN – Millions of American workers will now be vulnerable to decreases in their wages and benefits due to the Janus v. AFSCME U.S. Supreme Court ruling today that dealt a massive blow to unions across the country, garnering disapproval from State Senator Cristina Castro. “Today’s ruling is an attack on organized labor, the same organized labor that marched the streets, boycotted and fought to ensure equality, fair wages and safety in the workplace,” said Castro, an Elgin Democrat. SCOTUS’s decision will drastically harm the right for teachers, firefighters, police officers, child welfare workers and millions of other hard-working Americans to bargain for a dignified middle-class living. SPRINGFIELD – Secretary of State and State Librarian Jesse White announced yesterday that the Illinois State Library is awarding 15 libraries an Illinois History-Digital Imaging grant. 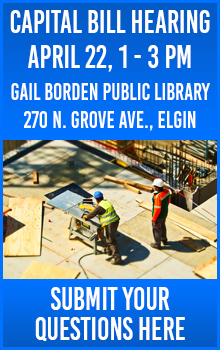 In Senator Cristina Castro’s (D-Elgin) district, Elgin Community College’s Renner Academic Library will receive $10,356 for the “The Gil Renner Collection: Insight into the Genesis of the Illinois Community College System,” project. Libraries were awarded the grant to carry out projects involving the selection, digital capture and storage of significant historical and cultural collections. 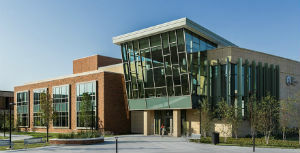 The collections will also be available through the Illinois Digital Archives database preserved by the State Library. The award gives the library grantees up to two years to complete the project with the grant funds. More information regarding the Illinois History-Digital Imaging Grant Program can be found here: http://www.cyberdriveillinois.com/departments/library/grants/il-history-digital-imaging.html.